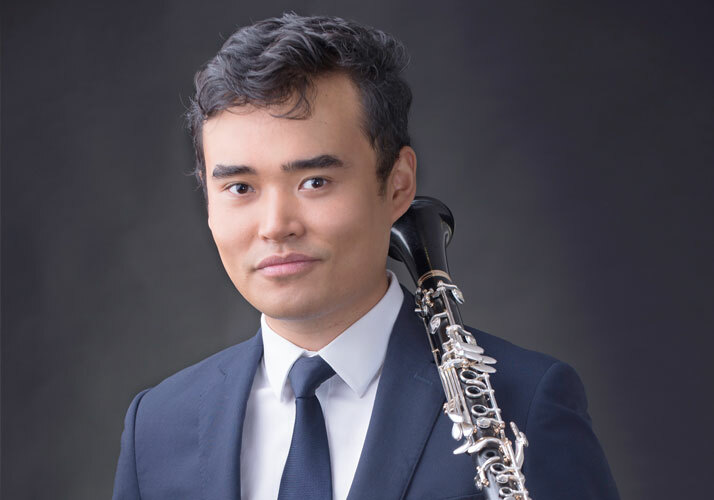 Winner of the 2015 ATKV competition, Chinese clarinettist Junnan-Sun is currently the principal clarinettist for the KwaZulu-Natal Philharmonic Orchestra in South Africa. 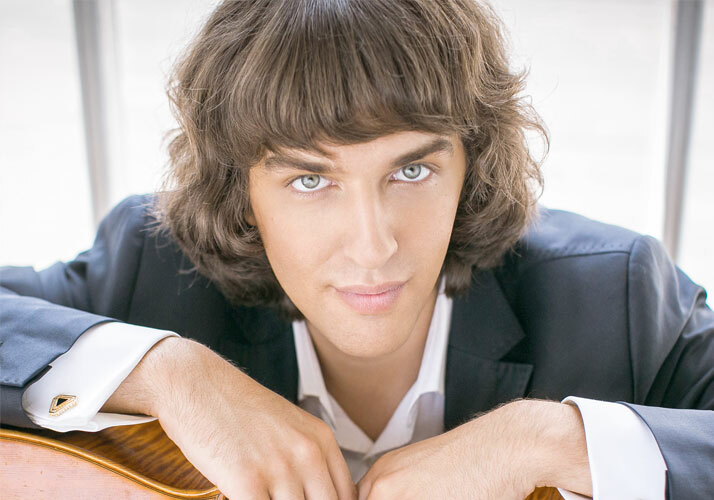 Alexander Ramm is perhaps one of the most gifted and sought-after cello players of his generation. His style combines virtuosity, deep insight into composer’s frame of mind, emotional intensity, clear bow articulation and artistic distinctiveness.